Ableton Live can be a fantastic tool for playing live, for improvisation, and for studio work. But while some people put together very effective DJ sets, it doesn’t always stack up to other software out there in terms of satisfying certain significant DJ techniques. And that’s too bad. 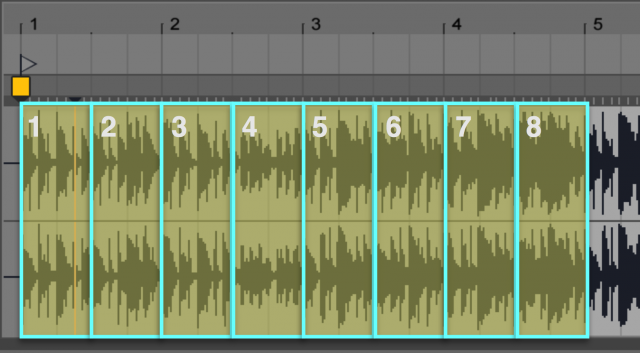 Because if your DJ aspirations include lots of creative juggling of beats, Ableton Live would seem perfect. The DJ Collection from Isotonik Studios – the advanced Max for Live hackers who have been releasing a dizzying array of tools for customizing how Live works – provides some of the tools advanced DJs crave. And by “DJing,” we really mean sophisticated beat juggling, slicing, and looping techniques – so quite relevant to anyone using improvisation and rhythm heavily, whether or not in a DJ set per se. All of this gets really interesting as of Live 9.2. 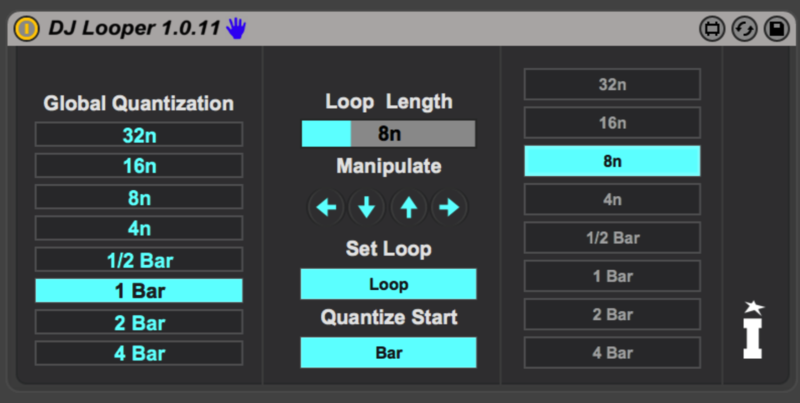 In fact, it was Isotonik who tipped me off to the fact that the Live 9.2 API had changed in some interesting ways. Now, it may not be clear to you why you should care about some arcane under-the-hood API calls having to do with how clips are triggered. And frankly, you don’t have to care. But because Max for Live developers were able to see daylight through these newly-poked holes, they were able to go spelunking in some new tunnels, as it were. And what you will care about, some of you, is what you can do. Isotonik Studios DJ Collection – DJ Hot Cue Universal MIDI from Isotonik Studios on Vimeo. The DJ Collection bundles together all of these handy tricks into a single software add-on. If you use AKAI APC40 mkII or Ableton Push (or, soon, Novation’s Launchpad and Launchpad Pro), there are integrated solutions that immediately map this to hardware. If you prefer something else, there’s a generic universal MIDI variant, too, that you can use with anything (like that custom arcade-button-joystick affair in plywood you built). Here’s what you can do, in brief (there’s a lot more detail on the official site). Hot cues. Create and then play back hot cues on a single clip – rather than having to make a bunch of different clips just to have different cues. Then, see where those cues are via LED feedback on controllers. Loop on the fly. Independent of the loop on the clip itself, you can at last loop on the fly – halve them, double them, move them, and set them to lengths as short as a 1/32nd note. The upshot of all of this: you can at last slice up and cue clips freely in ways that weren’t possible before on a single clip. Sure, there are other ways of doing this – and if you’re comfortable with one of those ways, you can comfortably move right along here, nothing to see. Likewise, by definition, a lot of this stuff is already easy in tools like Serato and Traktor – Serato, in particular, being good at the slicing workflows. So, from that perspective, it should (rightfully) justify your choice of DJ tool. But at the same time, I think it is an impressive demonstration of what some subtle changes to Live’s API make possible. And for Live mavens, it’s fantastic news. And combined with other tools only available in Live, this powerful set of tools – complete with all the documentation and sample files you need to get rolling – could be invaluable. At the price of a nice lunch in London, it’s a steal.